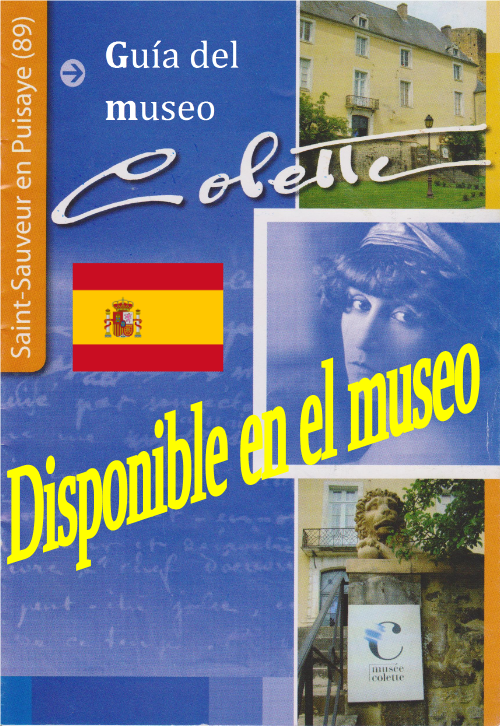 The Colette Museum is in the castle of Saint-Sauveur-en Puisaye since 1995. 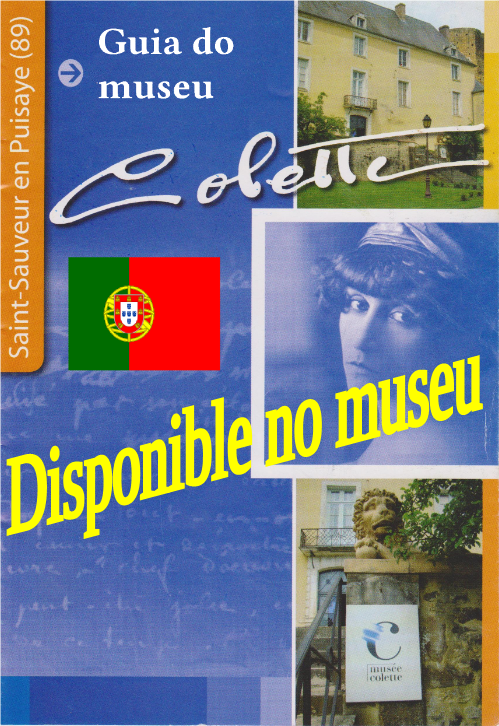 It presents the writer’s apartment of the Royal Palace, a room of portraits, a library and a filmography which traces the life of Colette. Each year, the Colette Study Center creates an exhibition about her life and her work. The view down from the windows of this amazing museum extends all over the surrounding countryside. The museum is open daily (from Monday to Sunday) from 10.00 to 18.00 except Tuesday. The shop and the tea room have the same opening hours. In the museum, there are a gift shop and an amazing tea room in the old kitchens of the castle. Live an unforgettable moment in this tea room thanks to the beauty and the greatness of these old kitchens. Taste a cup of tea reading a book of Colette.